Over a year ago, Google rebranded Google Apps for Work as 'G Suite.' Since then, the company has been working to make G Suite more competitive with Microsoft's Office 365 and other cloud-based work products. The 'Jamboard' digital whiteboard, Hangouts Meet and Chat apps, Google Drive for teams, and Gmail Add-ons are just a few examples of Google's new focus on the enterprise market. According to a new report from The Information, Google is planning significant improvements to G Suite. The first addition is a new service for managing user identity data, similar to Microsoft's Azure Active Directory, which is expected to be ready in the first half of 2018. The service is expected to cost $8 per user monthly, two sources told The Information. Google also sent out questionnaires to G Suite users asking what customer management tools they used, possibly indicating the company wants to make one in the near future. 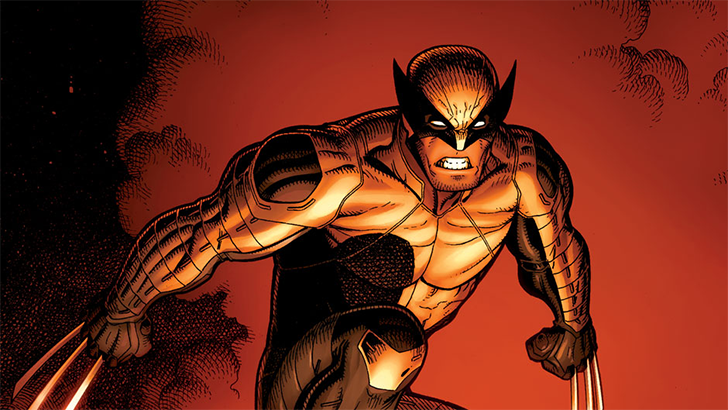 The most interesting new project is a voice-over-IP service, codenamed 'Wolverine.' It will directly compete with Skype for Business, by offering its own private branch exchange (PBX). Simply put, a PBX is a cloud-based service that routes calls inside and outside the company - a key feature of Skype for Business. Wolverine could also include video and audio quality upgrades for Hangouts. Only time will tell if Google can make a dent in Office 365, which currently has around 120 million monthly active business users. You can read the original report at the source link below.